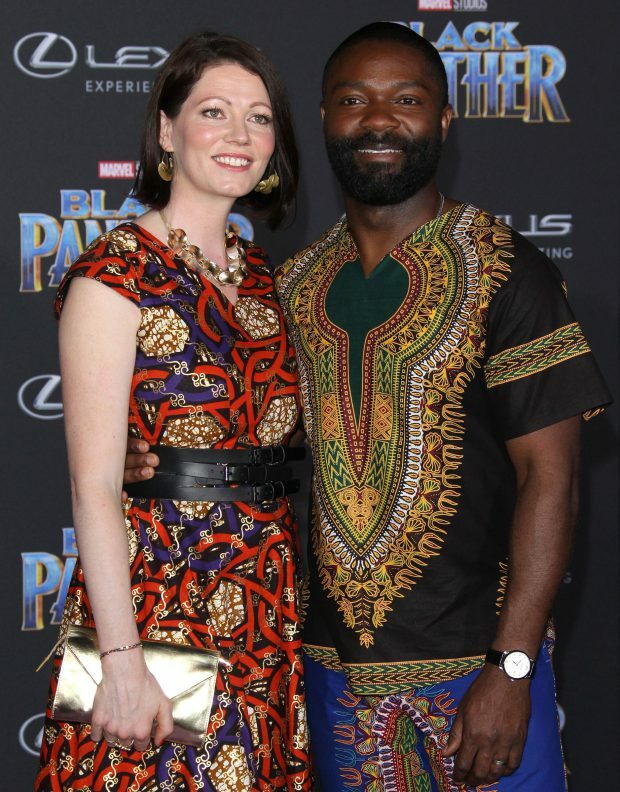 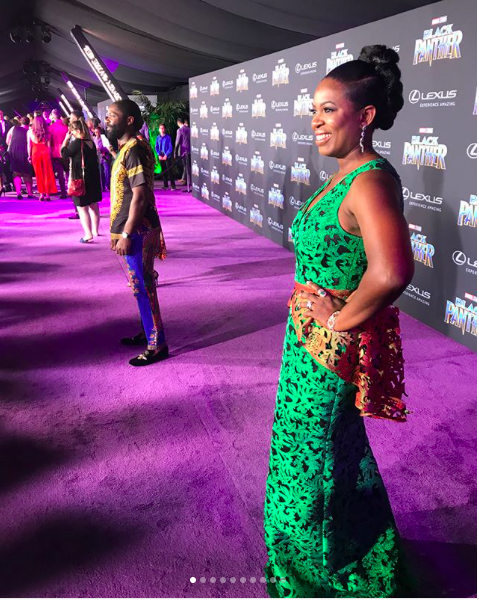 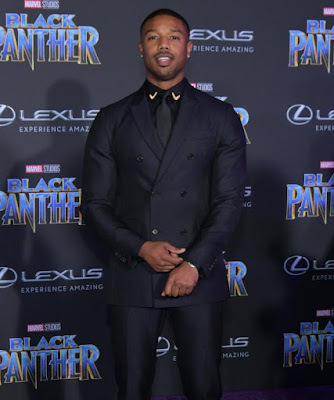 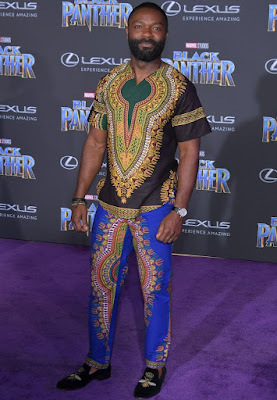 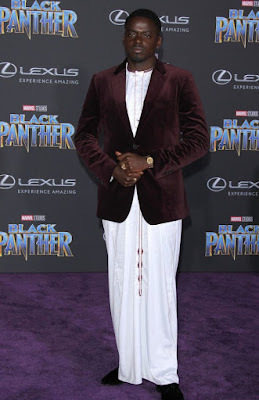 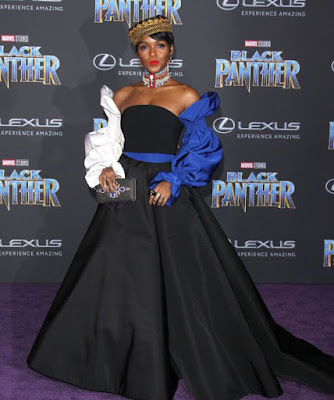 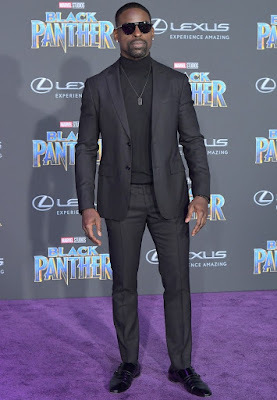 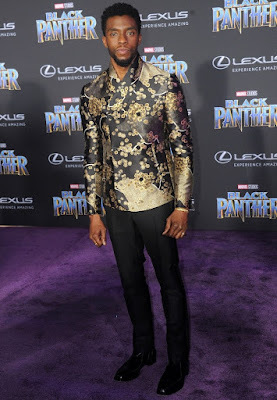 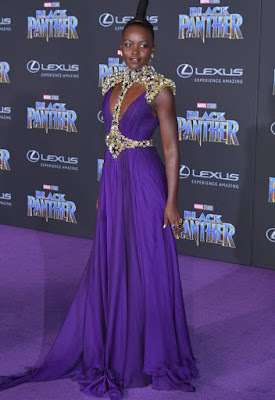 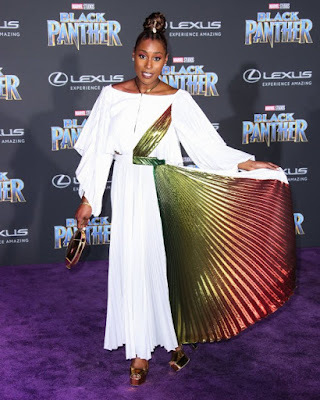 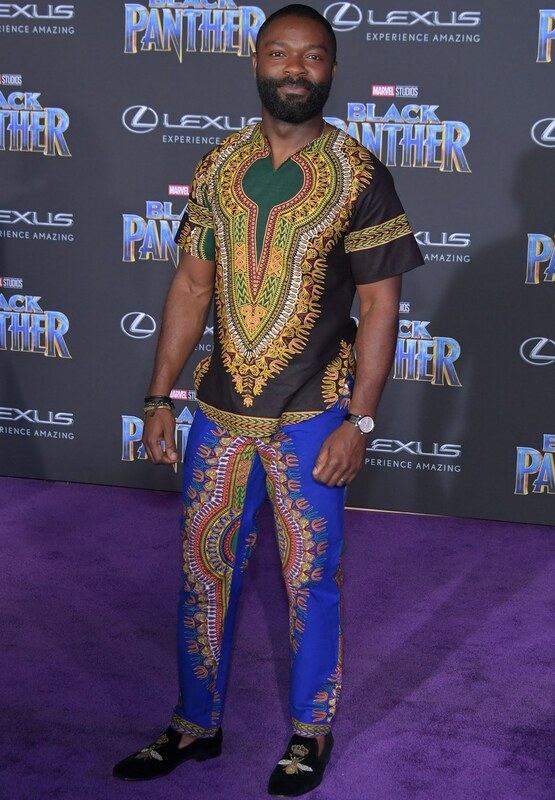 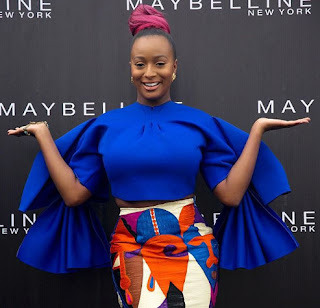 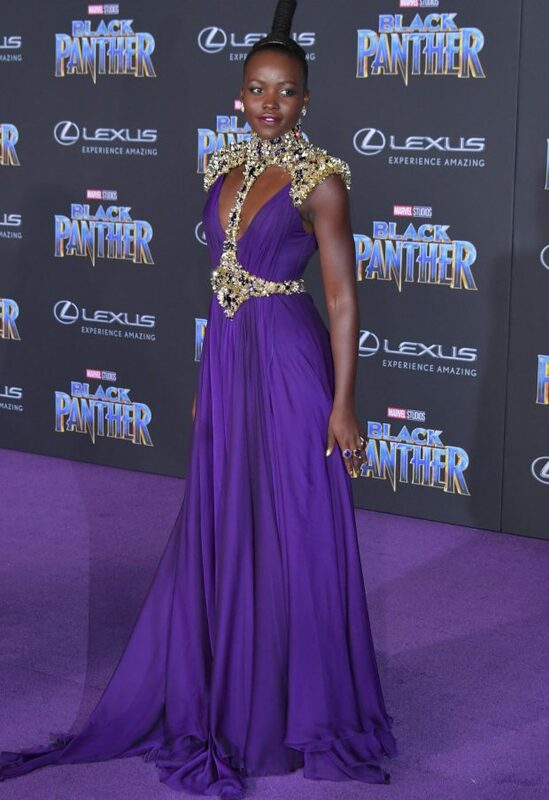 super hero movie, Black Panther, took place yesterday and as expected, the stars came out to show off their stylish chops. 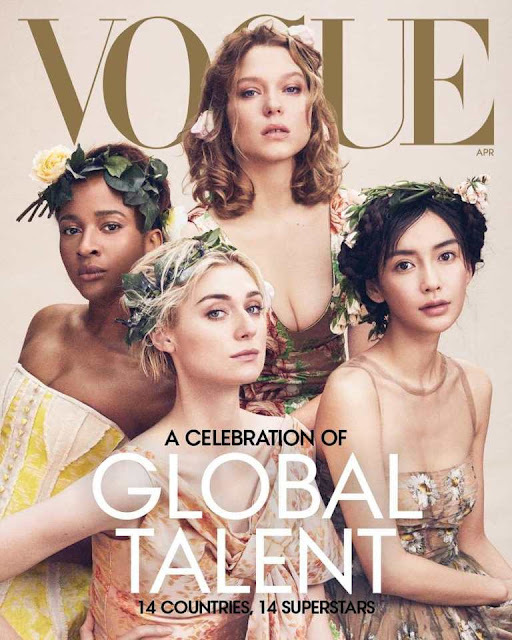 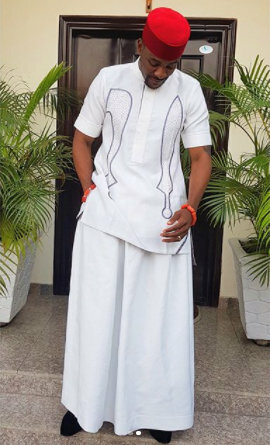 Unfortunately, very few stars represented African designers; save for 2....David Oyewolo and Sope Aluko. 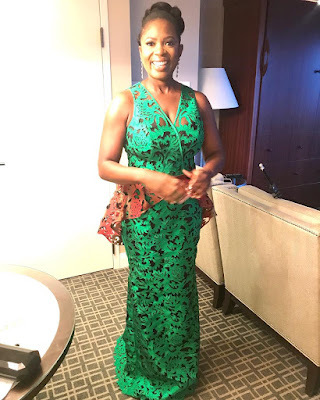 While David wore a Dabshiki; a traditional attire worn by Africans but very popular in Nigeria, Sope repped Nigerian fashion when she showed up in this green and orange Deola Sagoe creation. 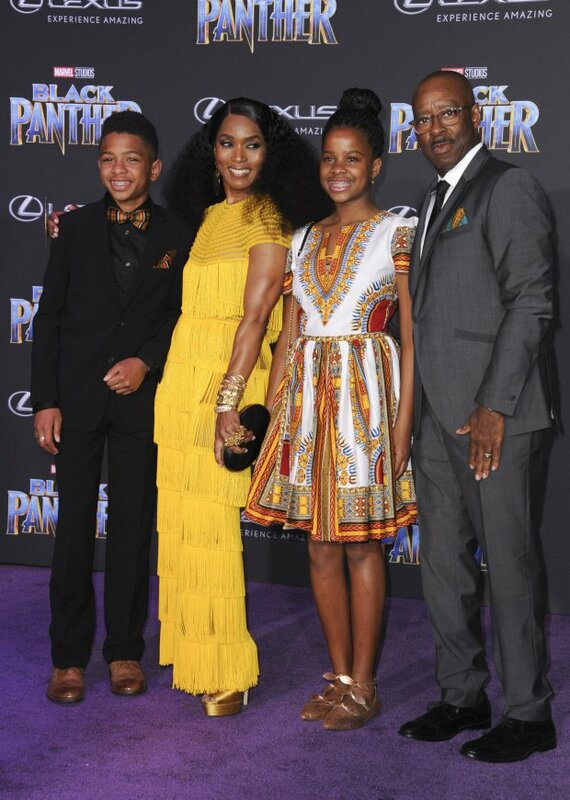 While Angela Basset allowed her afro shine through, her daughter looked lovely in her Danshiki dress. Her hubby and their son both spotted Danshiki bowties.